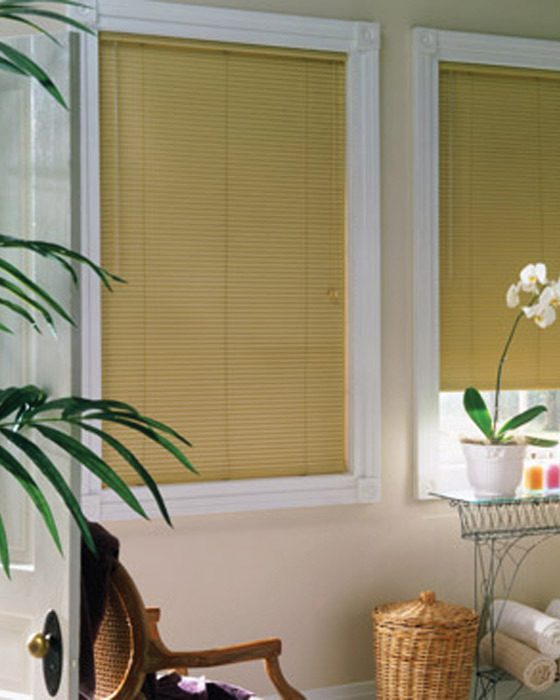 Wood window coverings, matal blinds and shutters from Blindsontime.com. 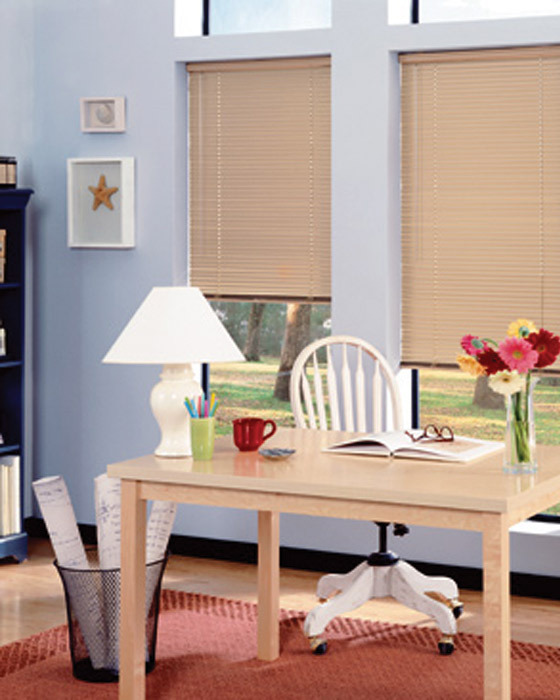 Bali Aluminum Essensial Blinds are an affordable way to bring beauty to your home's toughest environments. 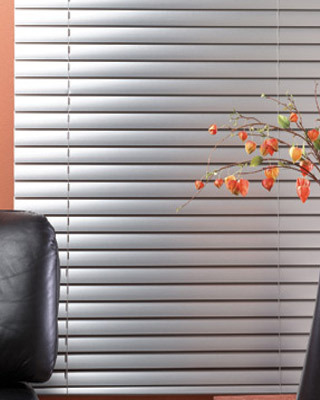 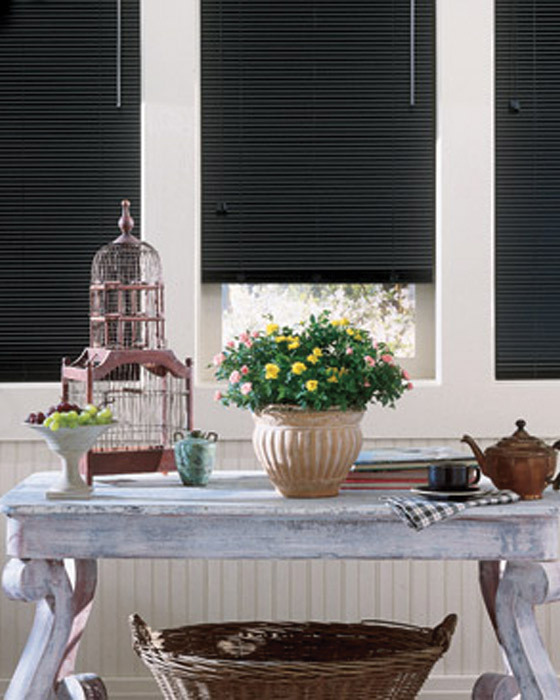 Aluminum Blinds won't warp in high-humidity areas and wipe clean in moments with a damp cloth.